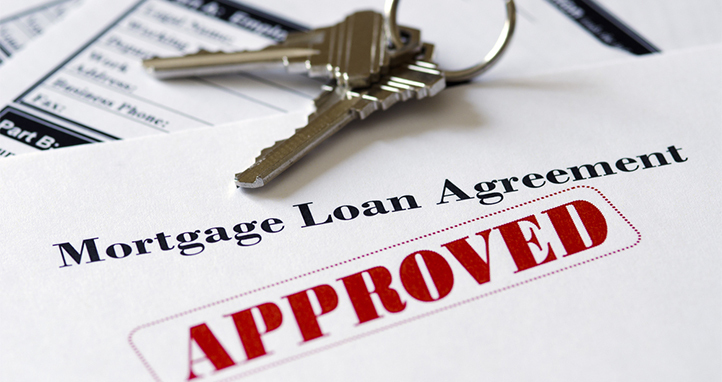 Should I Go With A Fixed Rate Or ARM Mortgage? 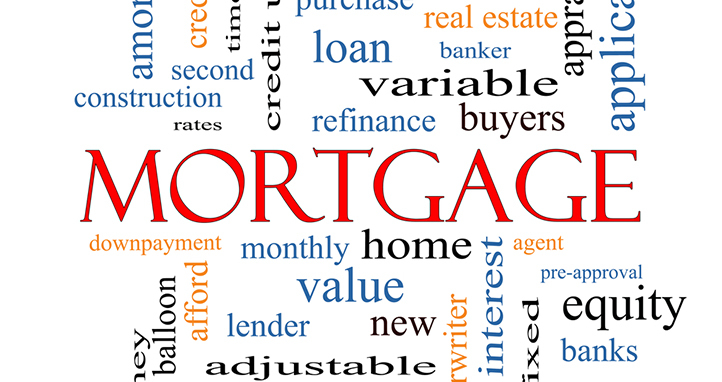 Should You get an Adjustable Rate Mortgage (ARM)? 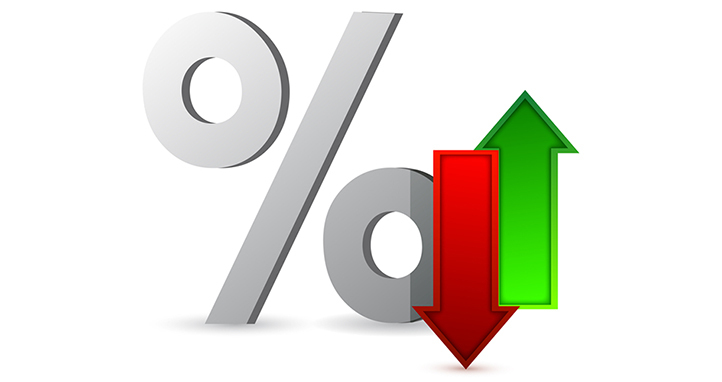 Advantages & Disadvantages of an Adjustable Rate Mortgage?